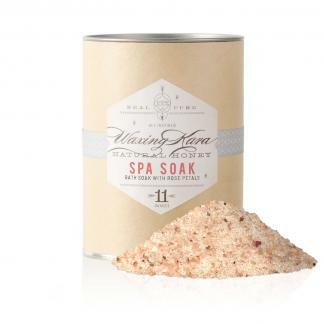 All of our spa soaks are made up of a variety of salts and botanicals. You can expect to achieve the same results from all of them. We are all lacking in magnesium and trace minerals. It’s why we get cramped muscles. 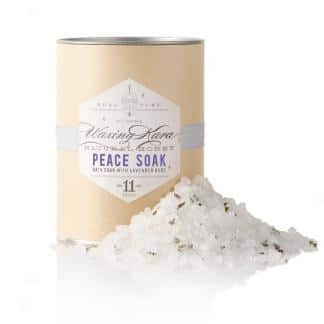 All soaks offer restorative relaxation, that is ultimately what they are designed for. When you use them, you fortify your skin and muscles with trace minerals and much needed magnesium, which helps with aches, pains and cramping. All of our salts come straight from the source, from an ethically and ecologically approved vendor. All of our Himalayan Salt products are food-grade and safe for consumption though we do not encourage them to be ingested as they’ve been mixed with botanicals and essential oils.